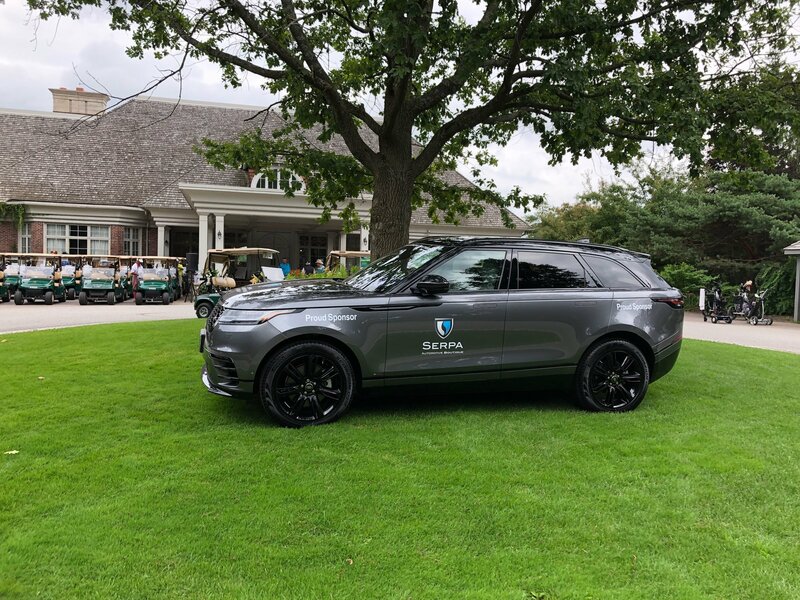 Serpa Automotive Boutique > News > Serpa Automotive Boutique Is Proud to Sponsor the Nafarrate Wealth Management Tournament at King Valley Golf Club! Serpa Automotive Boutique Is Proud to Sponsor the Nafarrate Wealth Management Tournament at King Valley Golf Club! 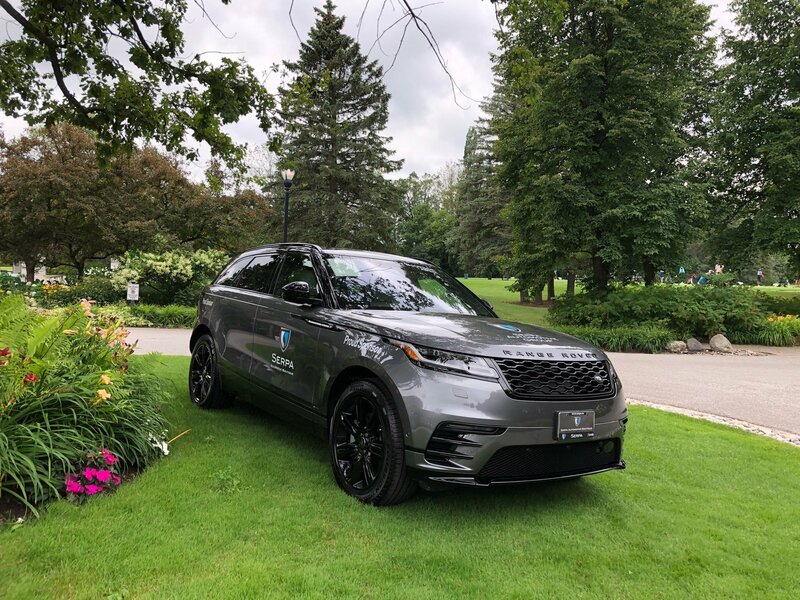 Serpa Automotive Boutique is proud to sponsor the Nafarrate Wealth Management Tournament today at King Valley Golf Club! The Serpa Automotive Boutique will be bringing a car to showcase and the chance to win $25,000 towards the purchase of any vehicle in our inventory! Good luck to all golfers!